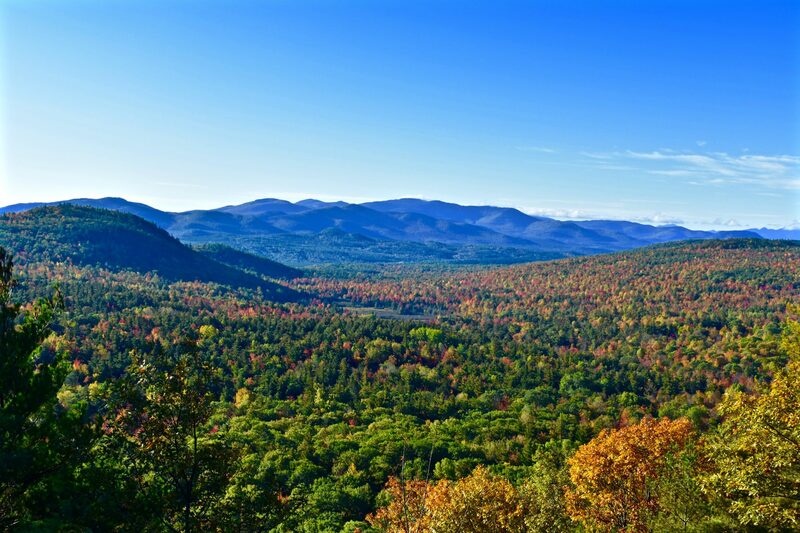 If you’re looking for a parcel of land with breathtaking views, there’s no place like the Adirondacks. The six-million acre Adirondack Park has the highest peaks in New York State and some of the most majestic landscapes in the Northeast. Enjoy panoramic views of mountains, rivers, lakes, meadows and wildlife from your own piece of the Adirondack Park. Offering elevated acreage, balanced with beautiful and interesting terrain, each property with a view is hand-selected for its picturesque scenery and unparalleled line of sight. 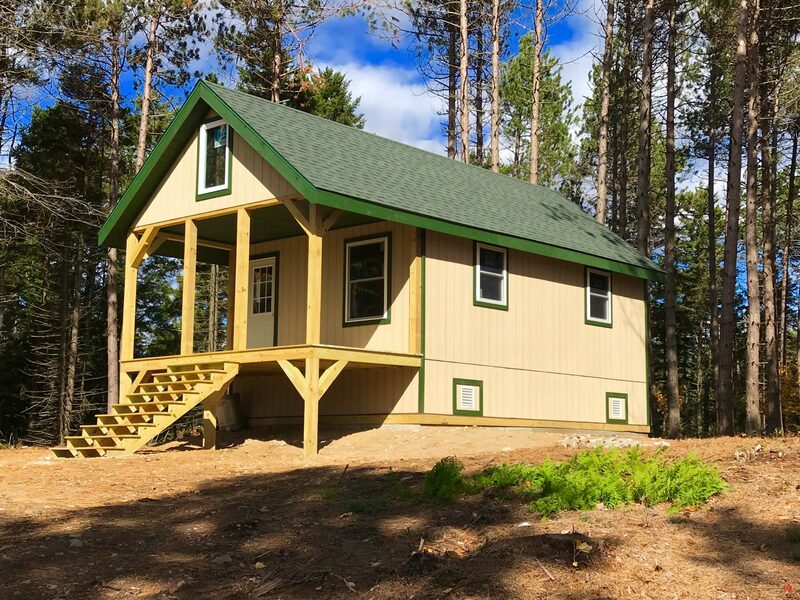 Build a rustic cabin or mountain retreat overlooking the many peaks and waterways of the Adirondacks and you might just feel like you are on top of the word. 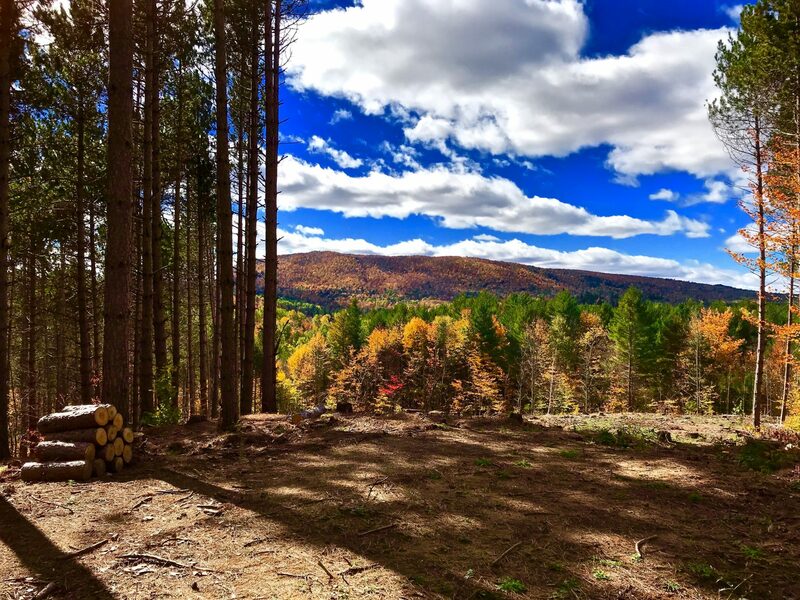 Beautiful 8 acres for sale - wooded with red pine and has an amazing Adirondack view! 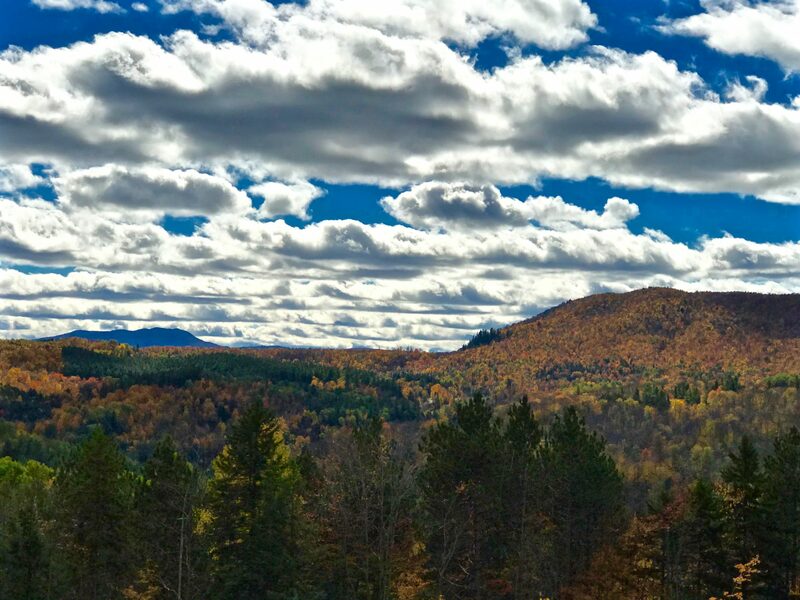 33 acres in the Adirondacks with a beautiful view for sale! 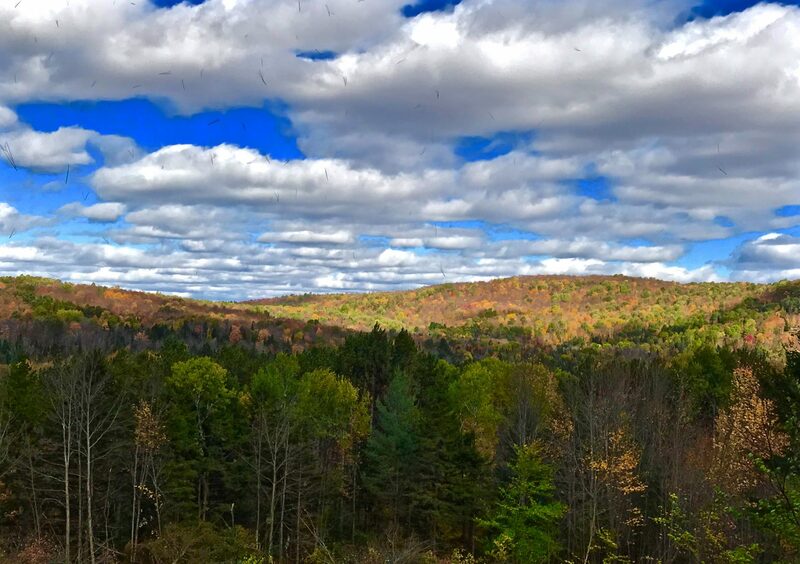 290 acres of incredible Adirondack acreage with panoramic views! 68 acres for sale in the Adirondack Park in Loon Lake. Newly constructed cabin for sale in the Adirondacks with a great view. 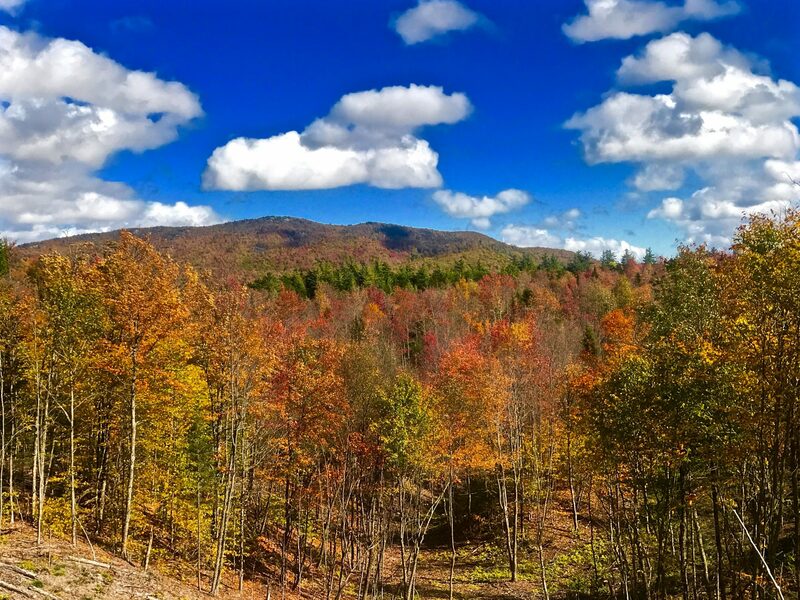 Adirondack land for sale with cabin site and great view! Real Estate Website Development by Mannix Marketing, Inc.